Sathyan Mahalingam is an Indian Playback Singer and Composer. He was born on 31 May, 1980 on Chennai, Tamil Nadu, India. 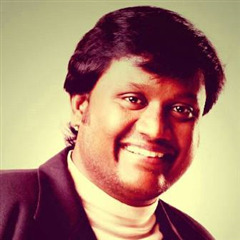 He is best known for performing the hits numbers "Kalakkapovathu Yaaru, Sil Sil and many more the title track from Boss Engira Bhaskaran. 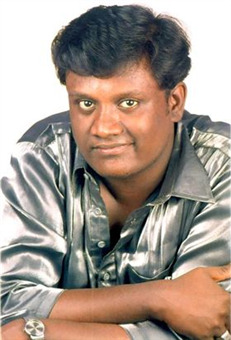 Satyan Mahalingam was born in 31 May, 1980 to Mr. Mahalingam and Mariammal in chennai, India. During his high school and colleges years, he was called "Needi Mohan". But changed his name into "M. Satyan" later on. 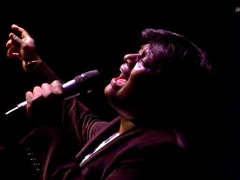 Mahalingam had been singing in numerous light music orchestras since 1996. 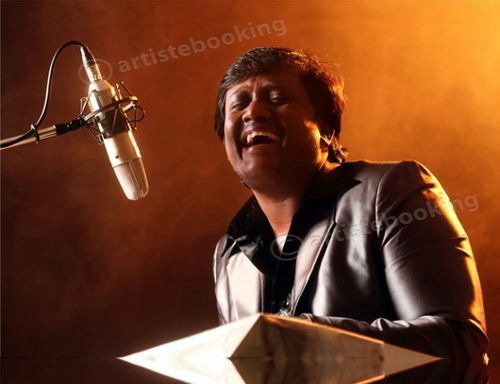 He had also performed for many of the leading orchestras in Tamil Nadu. In fact, he had been working in more than 2500 stage shows during his singing career as a light music singer. In 2004, Mahalingam entered the Tamil Film Industry, which was introduced by Music Director Baradwaj. He started his career as a play back singer in the film Vasool Raja MBBS and Kalakka Povadhu Yaaru with Padmasree and Mr. Kamalhaasan. Consequently, Mahalingam had performed for several star shows in various countries and cities. Some of those countries and cities include Canada, United States, Malaysia, Singapore, Dubai, Sri Lanka, London, Paris and throughout India. 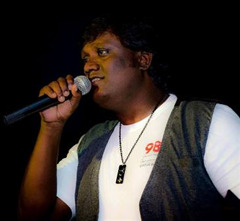 Besides being a playback singer, Mahalingam had also been doing music directions since 2008. In fact, he had composed and programmed more than 90 jingles, some of which are included in a couple of music albums for Shakthi FM, Sri Lanka. For example, he composed one devotional song for the Nallur Murugan Temple (Sri Lanka), which was sung by T. M. Soundararajan and P. Susheela. It was followed by an Allah song, performed by Mano. Why Book Sathyan Mahalingam Through ArtiseBooking?